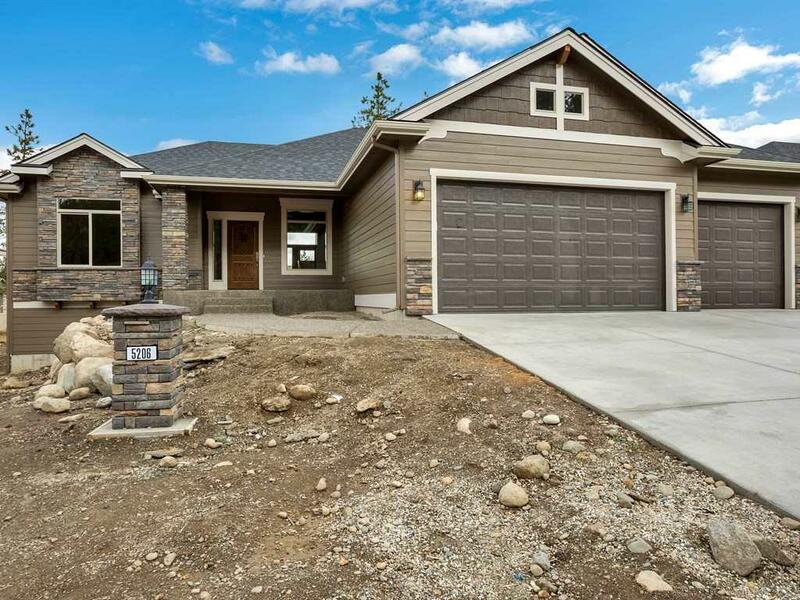 Brand new daylight rancher by Doran Construction. 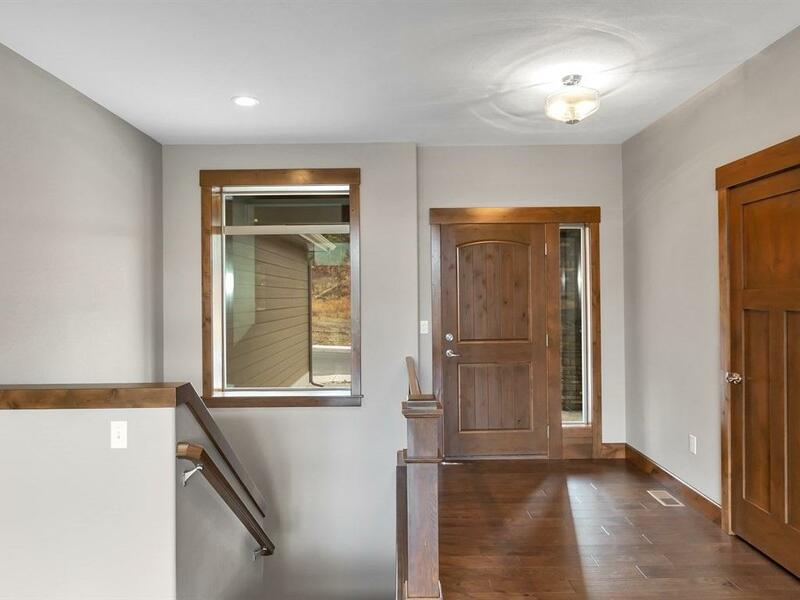 Beautiful finish work with solid wood doors and trim, hardwood floors, kitchenette in lower level makes this perfect for multi-generational living! 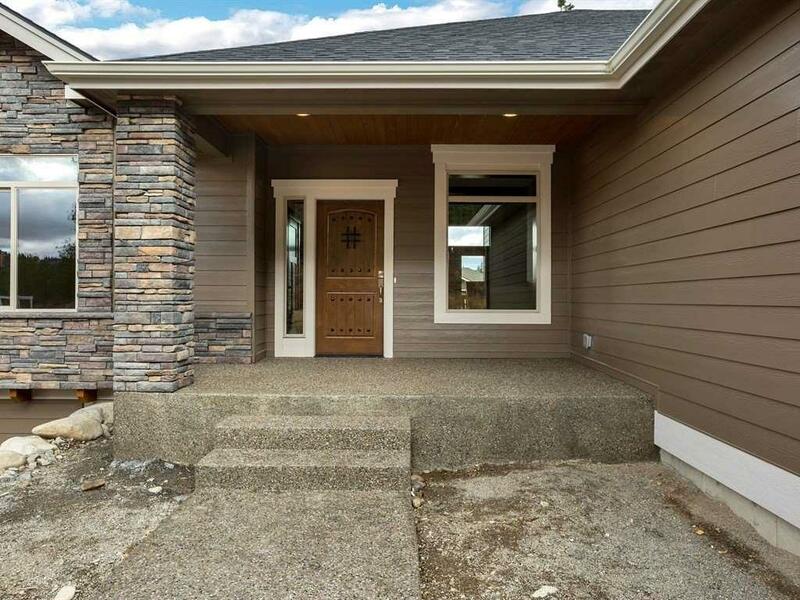 2 bedrooms, 2 baths and rec room in full finished daylight basement with walk-out. Over 3,000 finished square feet! 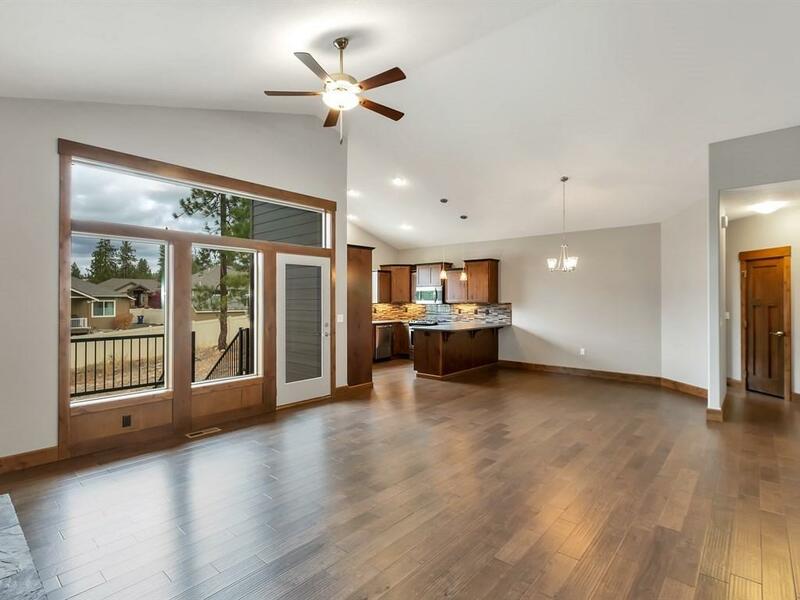 Huge master with walk-around shower, double vanity and large walk-in closet. Covered deck. Gas fireplace, central air conditioning & more!